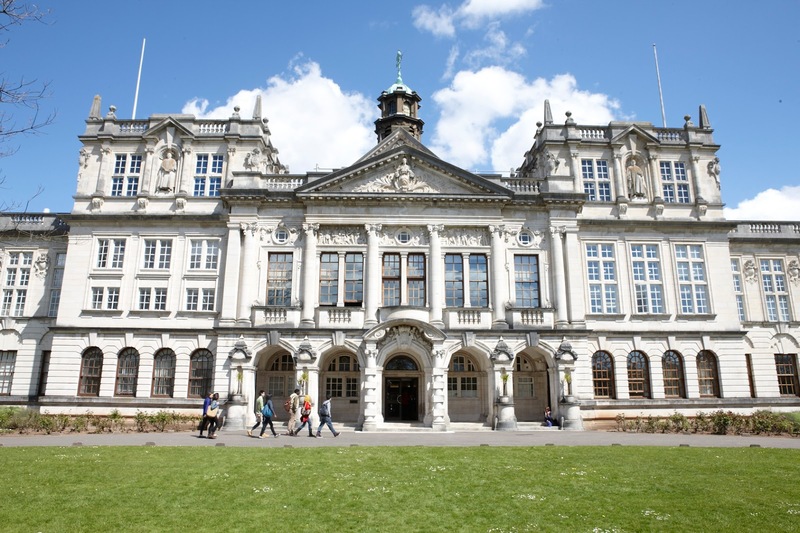 Cardiff University has an opening PhD position. Potential candidates should apply before March 31, 2019. BIM (Building Information Modelling) processes and implementation technology has brought about revolutionary change for the construction industry. BIM standards, including data representation, naming and classification, process integration, exchanging requirement and collaboration mechanism etc, are vital for BIM implementation. Internationally, many counties are working on BIM standards. The UK government mandated BIM practice starting from April 2016 and is now working on BIM level 3 standards development. UK BIM standards are becoming ISO standards, bringing about significant impact in UK, EU and commonwealth countries. BuildingSMART, an international organisation which aims to improve information exchange between software applications used in the construction industry, is also contributing to the development of BIM ISO standards. These standards are helping the construction industry to improve productivity, but it is not clear now how to become comprehensively BIM compliant, to conduct qualitative and quantitative quality checking, and realize BIM based life cycle data and information sharing and integration. Current tools are more manual based, and lack mature and smart ways to support the quality checking. Specifically, for large scale international projects, it is important to understand to first understand relevant BIM standards for different countries, and then, for the selected BIM standards, to ensure compliance with those requirements. Furthermore, based on completed BIM projects, there is a need to further conclude the knowledge, to compare different BIM standards, and hence to be able to realise a new generation of semantic based digital standards. Such standards are highly demanded by the construction industry, as they can be used to realize the full potential of BIM and lead the way of future development of construction industry.